This article is 507 days old. 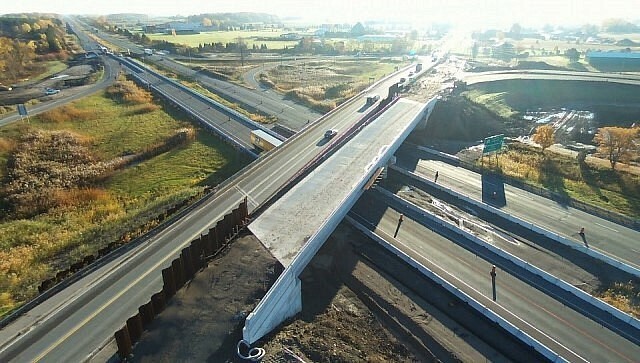 The Highway 40 interchange at Highway 401 in Chatham-Kent is now open to traffic. The road had been closed since April as the ramp was full reconstructed.